The call for feedback on the report by the working group on euro risk-free rates concerning the transition from the euro overnight index average (EONIA) to the euro short-term rate (ESTER) closed on Friday, 1 February 2019. The report drew considerable interest from the financial sector and other interested parties. 63 market participants – 37 of which were from the banking sector –provided responses or comments. The response sample ensures appropriate geographic coverage and adequately reflects relevant (sub) sector views. Speech by Megan Butler, Executive Director of Supervision – Investment, Wholesale and Specialists at the FCA, delivered at the Investment Association, London. On the 12th February, the European Money Markets Institute (EMMI) published the summary of stakeholder feedback on the Second Consultation Paper on a Hybrid Methodology for EURIBOR. This Consultation is part of EMMI’s commitment to deliver a reformed and robust methodology for EURIBOR, which aims to meet regulatory and stakeholder expectations in a timely manner. 28-Jan-2019 Speech by Edwin Schooling Latter, Director of Markets and Wholesale Policy at the FCA, delivered at the International Swaps and Derivatives Association (ISDA) Annual Legal Forum. 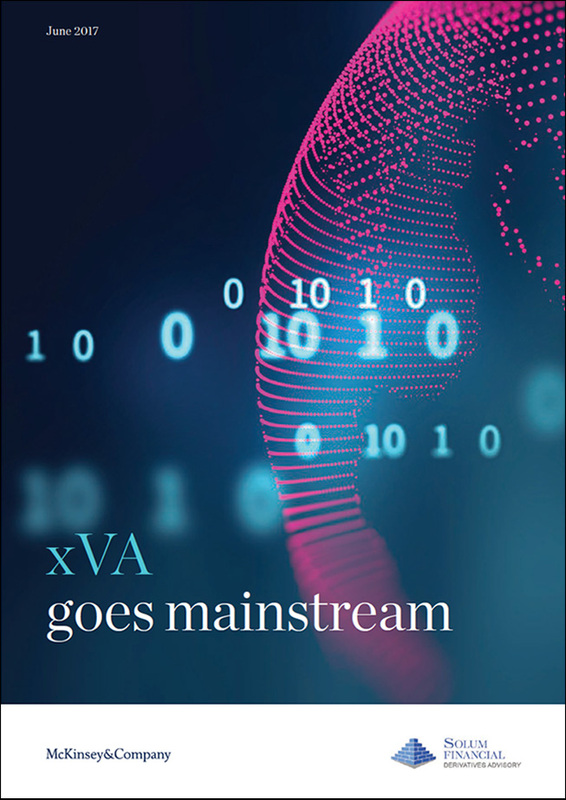 On 10th December 2018, the International Swaps and Derivatives Association, Inc. (ISDA) published the ISDA 2018 Benchmarks Supplement Protocol, intended to help market participants incorporate the ISDA Benchmarks Supplement into their interest rate, FX, equity and commodity derivatives transactions. On 7th December 2018, the Alternative Reference Rates Committee issued consultations on draft fallback language for bilateral business loans and securitizations that reference the U.S. dollar London Interbank Offer Rate. With Libor’s future beyond 2021 uncertain, the ARRC — a group of private-sector market participants and public agencies convened by the Federal Reserve — is developing plans to facilitate the transition to its recommended alternative rate, the Secured Overnight Financing Rate. The Working Group on Sterling Risk-Free Reference Rates (RFRWG) issued a consultation on forward-looking Term Sonia Reference Rates (TSRR) on 17 July 2018. The consultation ran until 26 October 2018 and attracted 45 responses from a wide variety of market participants. The International Swaps and Derivatives Association, Inc. (ISDA) has today published a statement summarizing the preliminary results of a consultation on technical issues related to new benchmark fallbacks for derivatives contracts that reference certain interbank offered rates (IBORs). The document, published by FSB, reports on progress made in implementing the recommendations of the Financial Stability Board (FSB) report Reforming Major Interest Rate Benchmarks (the 2014 Report), as well as in an additional stream of work launched by the FSB in 2016 to improve contractual robustness to the risk of major interest rate benchmarks’ discontinuation. In the 2014 Report, the FSB set out a series of recommendations for strengthening existing benchmarks for key interbank offered rates (IBORs) in the unsecured lending markets, and for promoting the development and adoption of alternative nearly risk-free reference rates (RFRs) where appropriate. Brussels, 17 October 2018 – Today the European Money Markets Institute – EMMI announced the publication of the Second Stakeholder Consultation on the hybrid methodology for Euribor. This Second Consultation is part of EMMI’s commitment to deliver a reformed and robust methodology for Euribor, which aims to meet regulatory and stakeholder expectations in a timely manner. The Alternative Reference Rates Committee (ARRC) released consultations on U.S. dollar (USD) LIBOR fallback contract language for floating rate notes and syndicated business loans for public feedback. These consultations outline draft language for new contracts that reference LIBOR so as to ensure these contracts will continue to be effective in the event that LIBOR is no longer usable. Feedback should be submitted no later than November 8, 2018. 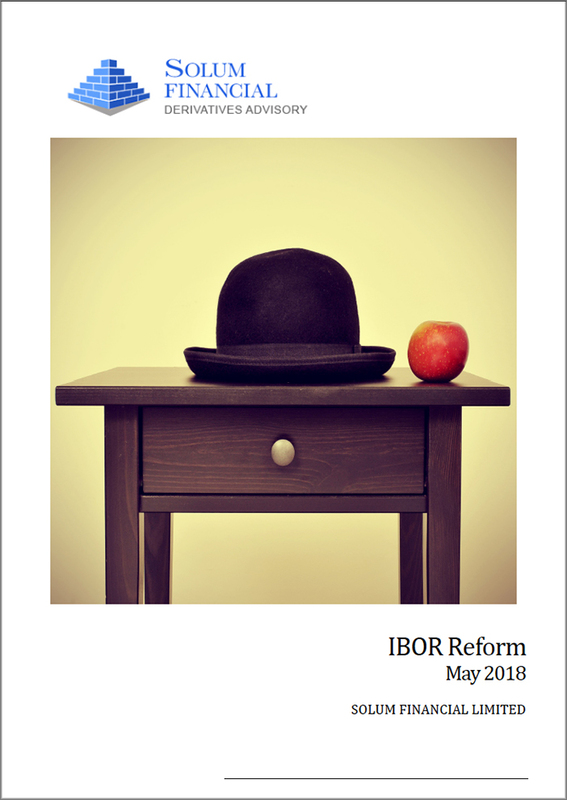 On Wednesday 19 September the Financial Conduct Authority (FCA) and Prudential Regulation Authority (PRA) wrote to CEOs of major banks and insurers supervised in the UK asking for the preparations and actions they are taking to manage the transition from LIBOR to alternative interest rate benchmarks. The second fallbacks consultation webinar and updated FAQs have now been posted on ISDA.org. In July, ISDA launched a market-wide consultation on technical issues related to new benchmark fallbacks for derivatives contracts that reference certain interbank offered rates (IBORs). The first public consultation by the WG on euro risk-free rates on the assessment of candidate euro risk-free rates closed on Friday, 13 July 2018. The consultation drew considerable interest from the financial sector. 66 market participants -41 of which are from the banking sector - submitted responses or comments in relation to the consultation document. 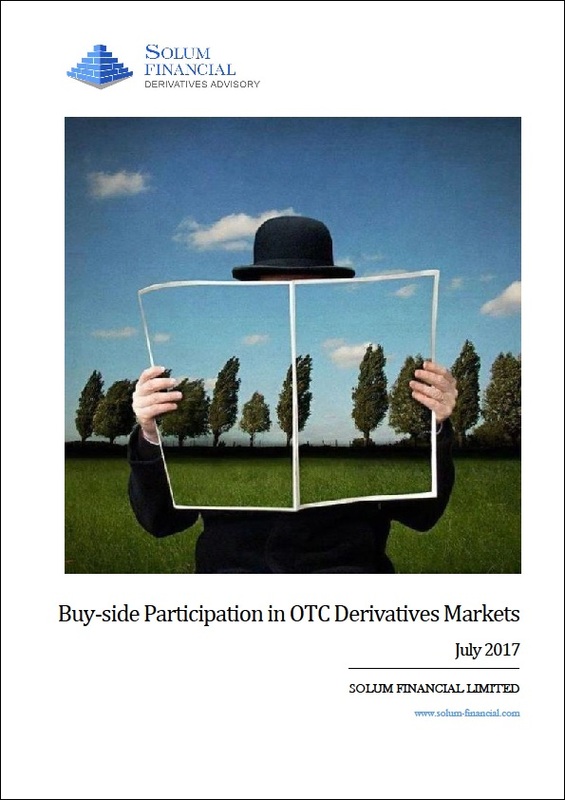 The International Swaps and Derivatives Association, Inc. (ISDA) has launched a market-wide consultation on technical issues related to new benchmark fallbacks for derivatives contracts that reference certain interbank offered rates (IBORs). The consultation sets out options for adjustments that would apply to the fallback rate in the event an IBOR is permanently discontinued. To read the speech in its entirety, click here. Interbank offered rates (IBORs) play a central role in financial markets, and act as reference rates to hundreds of trillions of dollars in notional amount of derivatives and trillions of dollars in bonds, loans, securitizations and deposits. The dependence on IBORs by all sectors of the financial markets is changing, however.